Dr. Heather Heil has been practicing general dentistry since 1999. 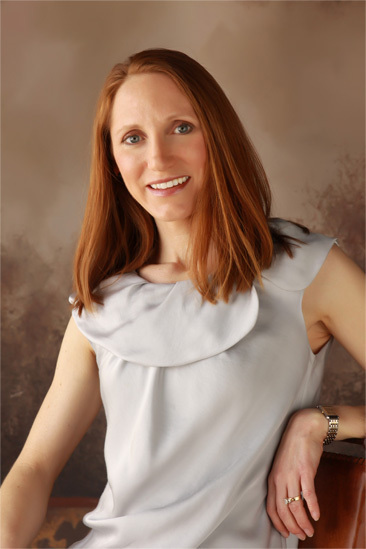 Dr. Heather attended Gustavus Adolphus College and graduated with a Bachelor of Science Degree in Biology. She then attended the University of Minnesota School of Dentistry where she received her DDS degree with Honors. Dr. Heather was also a dental foreign exchange student with the University of Heidelberg, Germany for a semester. Growing up in the Twin Cities gave her the opportunity to enjoy the arts, sports, lakes and outdoors. She moved to Appleton in 1999. When Dr. Heather is not practicing dentistry, she spends most of her time with her husband, Bob, and their four boys. As a family they enjoy biking, going to the park and taking long walks. She loves to garden and cook in her spare time. Running, golfing and traveling are other interests when time allows. In the practice, Dr. Heather enjoys seeing patients of all ages. She finds dentistry to be an exciting career as it offers her the opportunity to be artistic as well as caring for and educating patients. She strives for excellence in all that she does.